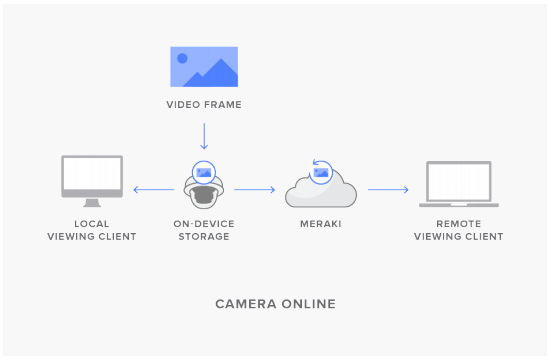 Meraki's expertise in distributed computing has come to the security camera world. With cloud-augmented edge storage, MV cameras provide ground breaking ease of deployment, configuration, and operation. Completely eliminating the Network Video Recorder (NVR) not only reduces equipment CAPEX, but the simplified architecture also minimizes lifetime OPEX costs. The motion-based retention tool allows users to pick the video bit rate and frame rate to find the perfect balance between storage length and image quality. All cameras retain continuous footage as a safety net for the most recent 72 hours before intelligently trimming stored video that contains no motion. Users can define when cameras are recording, and when they’re not, with scheduled recording. Create schedule templates for groups of cameras and store only what’s needed, nothing more. Turn off recording altogether and only view live footage for selective privacy. Best of all, the dashboard provides a real-time retention estimate for each camera, removing the guesswork. For users who have non-negotiable regulatory requirements surrounding storage, optional licenses for 90- and 180-day 24/7 cloud archive are available, too. With an industry-leading processor onboard every MV camera, advanced analytics, including computer vision and machine learning are now easy, scalable, and cost effective to implement. 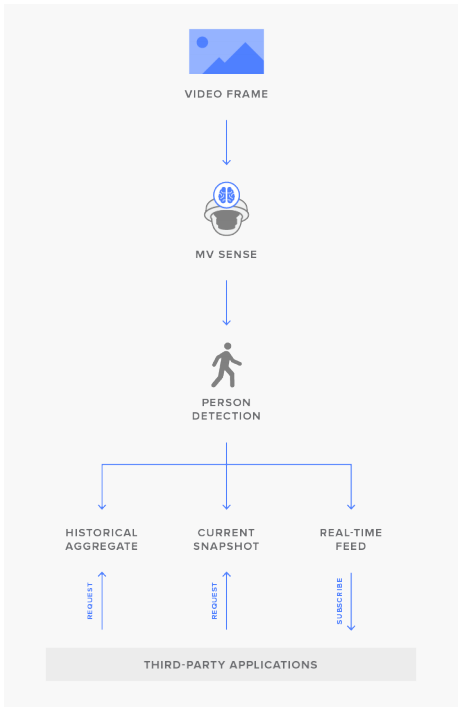 MV cameras can detect what's a person—and what's not—to enable features like people counting over time. You'll gain valuable insights into office foot traffic and your customers' behavior patterns with a single security camera solution—no servers, special software, or dedicated hardware required. Motion heat maps provide an overview of relative motion in a given area hour-by-hour or day-by-day, helping you to paint a picture of general motion trends. These functionalities make it possible to start expecting more from your cameras than just security. 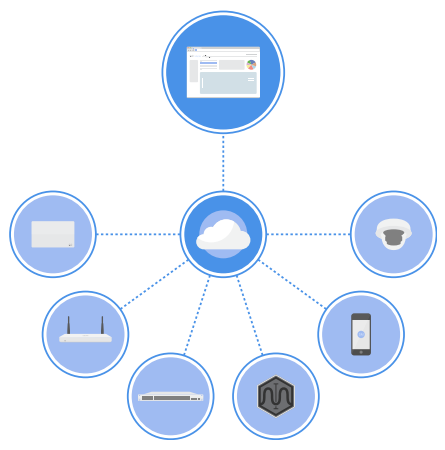 Meraki's innovative GUI-based dashboard management tool has revolutionized networks around the world, and brings the same benefits to networked video surveillance. Zero-touch configuration, remote troubleshooting, and the ability to manage distributed sites through a single pane of glass eliminate many of the headaches security administrators have dealt with for decades. Best of all, dashboard functionality is built into every Meraki product, meaning additional video management software (VMS) is now a thing of the past. Historical aggregate: How many people were in a given area at a specified time, and where exactly were they in the frame? Current snapshot: How many people are in a given area right now, and where exactly are they in the frame? 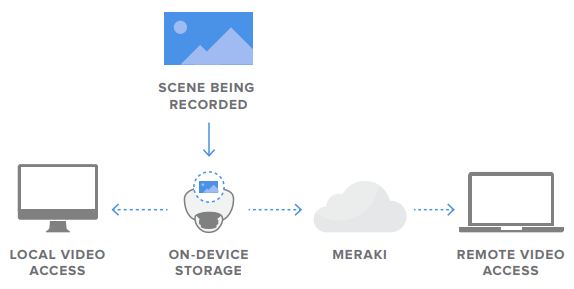 Figure 1: When cloud archive is enabled on a camera, and the camera is online, data flow will follow the standard path: both local and remote viewing devices will pull video directly from the camera memory. A backup video file is stored in the cloud, but not utilized in this case. 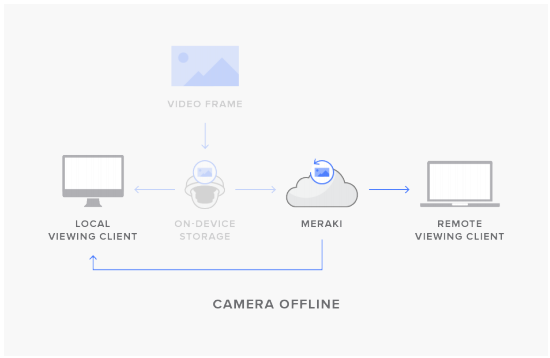 Figure 2: When the camera is offline, or the timestamp for the video file exceeds the camera's hardware memory capacity, all video will be viewed as a remote stream, with viewing devices retrieving video data from the cloud. 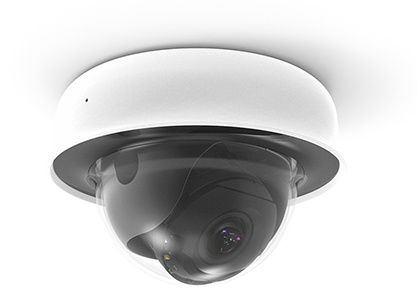 Download the Cisco Meraki MV Cloud Managed Security Cameras Datasheet (PDF).